Ministry of Human Resource Development (MHRD) may soon formulate a “common Hindi teaching scheme” for universities and higher education institutions across the country. “The HRD Ministry should work out an action plan for implementing Hindi teaching scheme in all universities/higher educational institutes and initiate the process of implementing a common law and table it before both the Houses of Parliament,” a presidential order in this regard said. The new teaching scheme will be implemented as per the recommendations of a parliamentary panel in this regard after getting the President of India’s nod. Universities without Hindi department may be asked to establish one and all educational institutions may also be asked to fix a minimum level of Hindi education. However, students studying in varsities and institutions in non-Hindi states will have the option of appearing in exams or interviews in their mother language. The MHRD has also been asked to list out the universities and higher educational institutes without Hindi departments. “To give autonomy in the field of higher studies some laws have been framed by the Central government and state governments under which in some universities and higher educational institutions, English is the only medium of instruction,” the presidential order said. A uniform policy should be followed in all parts of the country in this regard, it added. 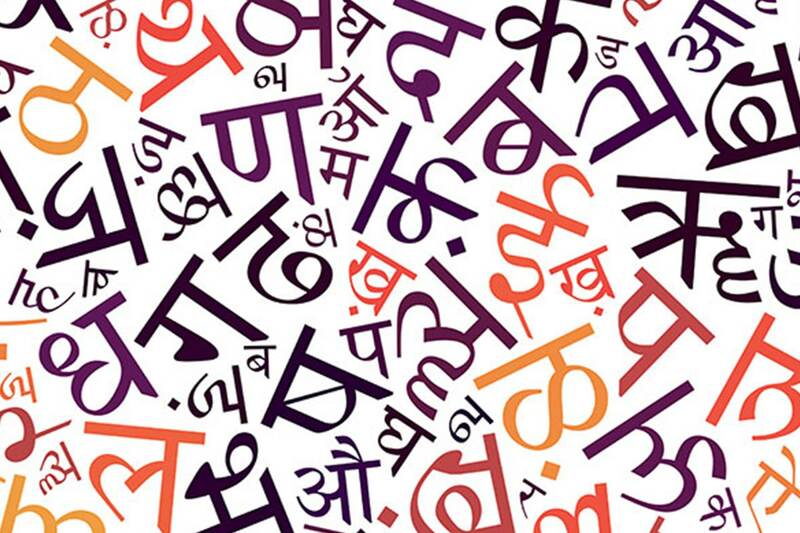 “It should encourage them to establish Hindi Departments so that they can extend help in imparting education through Hindi medium,” the order said, adding, minimum level of Hindi education must also be fixed in all educational institutions.